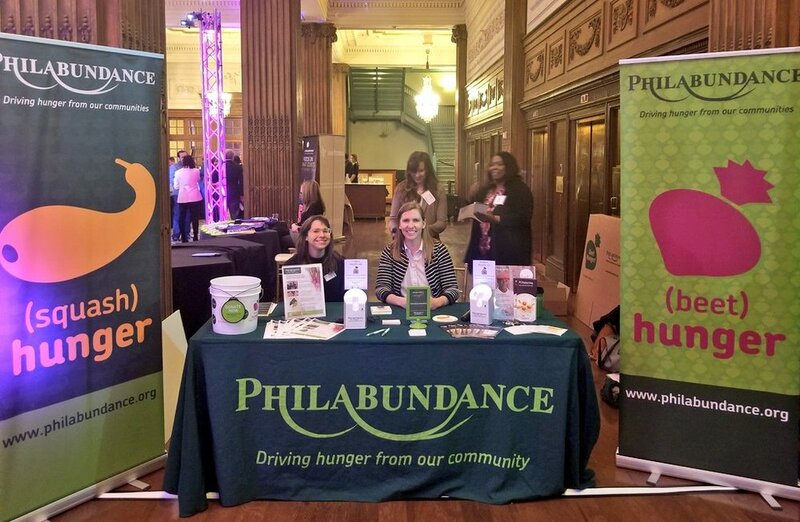 "On March 15, Philadelphia law firm Zarwin Baum hosted its annual March Madness client appreciation event to benefit Philabundance, the Delaware Valley’s largest hunger relief organization. Guests attended this day-long event to enjoy the NCAA March Madness tournament and participate in auctions to benefit Philabundance. DipJars on display at the event helped Philabundance meet their overall fundraising goal by facilitating an additional $900 in donations, enough to provide 1,800 meals for hungry children, seniors and families." 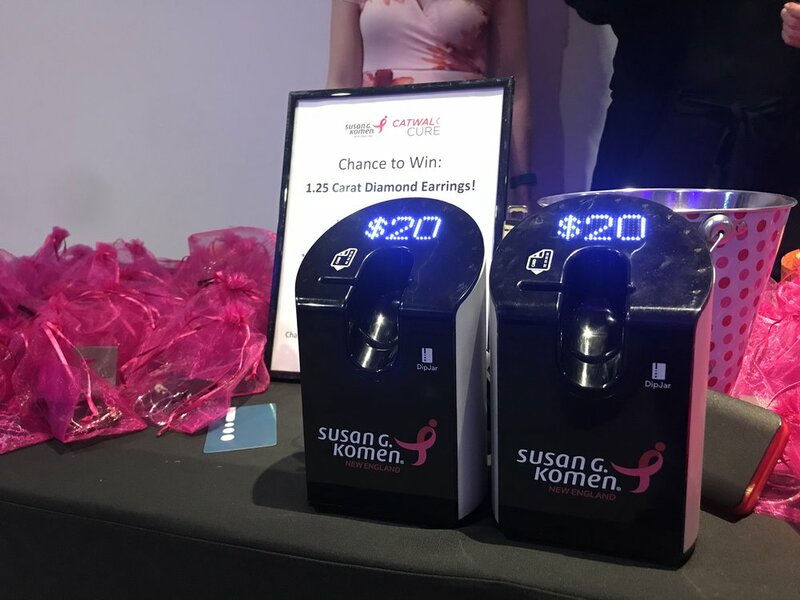 Susan G. Komen New England held their second annual Catwalk for the Cure fundraiser featuring breast cancer survivors wearing pieces created by local designer. They had donors dip to receive costume jewelry and be entered into a raffle to win a pair of diamond earrings. Donors loved the gamification and donated a total of $1,780 with DipJar in one night!